There are a few veterans of the supplement industry that are still going strong. 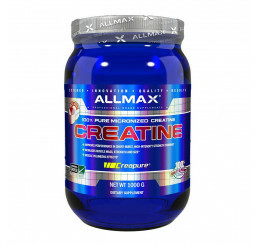 These supplements are considered the classics and are used by most fitness enthusiasts today. 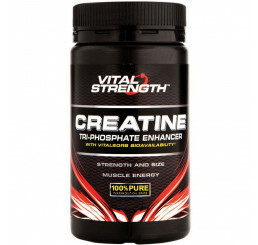 One of those supplement veterans is creatine monohydrate. 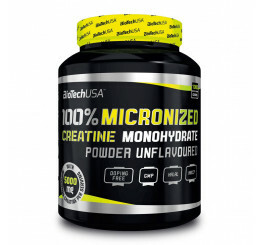 Creatine monohydrate has come a long way since its humble beginning in the early 1900s. 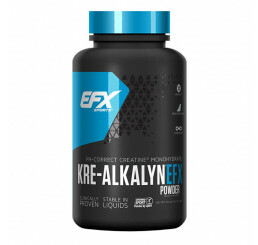 Despite its known benefits that were discovered over 100 years ago, the use of creatine monohydrate in widespread supplement form didn’t come about until 1990. 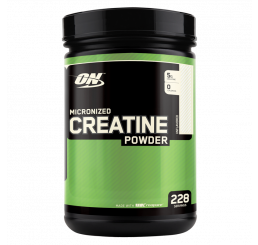 Since then, science has tapped into a variety of different forms of creatine monohydrate. 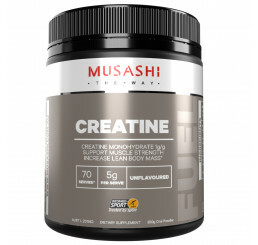 The creatine monohydrate supplements you have access to now are better than they’ve ever been featuring rapid digestion, no bloating, and maximum benefit. 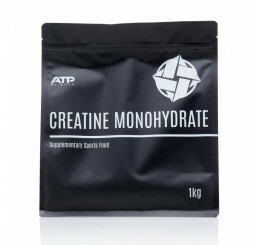 Creatine monohydrate is a unique supplement in that it’s able to promote performance, recovery, and results. 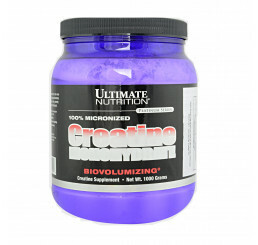 Check out the giant selection of Creatine Monohydrate supplements at the Amino Z website. 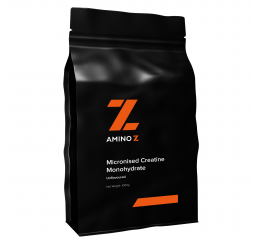 When you’re in the market for creatine monohydrate supplements, there’s only one place to go: Amino Z.
Amino Z offers the most comprehensive selection of creatine monohydrate supplements along with the lowest prices. 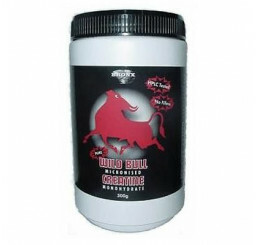 Best of all, Amino Z has your back with its product guarantee. 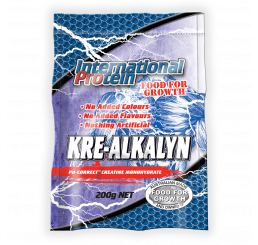 Buy without worry as you are able to send back your supplement for any reason (even if you hate the flavour). Just make sure you haven’t used more than 2 scoops (2 servings).